Winner Best Affordable Hotel: Mantra on Salt Beach, NSW. Best hotels to stay in Australia this year? Here are the winners of the Best Accommodation awards in Australian Traveller’s People’s Choice Awards 2015. Right in the thick of it all on Melbourne’s buzzing Southbank, Crown Towers (pictured) is an extravagant slice of luxury, with spectacular views overlooking the Yarra River, rooftop tennis courts, an expansive day spa to unwind in and a 25-metre indoor pool. 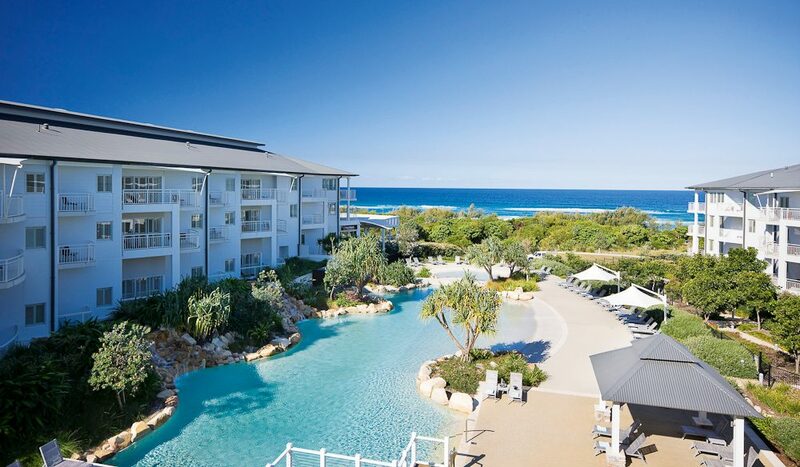 From just $124 a night, Mantra on Salt Beach is a family favourite, perfectly positioned in Kingscliff on the New South Wales coastline with Byron Bay just a half-hour drive away. Well-appointed rooms overlook a lagoon-style pool and there are several restaurants, the Spa at Salt and a tennis court if you’ve done too much relaxing. With the look and feel of a luxury lodge in the Serengeti, you’ll be forgiven for thinking that you’re not actually in the heart of Canberra in the city’s National Zoo & Aquarium. 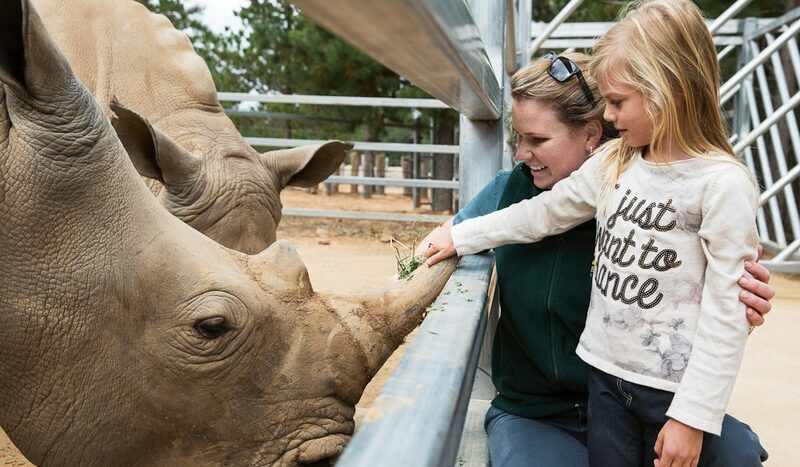 Geared towards the conservation of endangered animals, a stay in one of the Giraffe Treehouses will have kids coming face-to-face with the tallest beasts in the world, while a night in the five-star Jungle Bungalows or uShaka Lodge, lets you get close to cheetahs, tigers and bears; some rooms also feature huge aquariums. It’s a magical place that children will always remember. Are powdery white beaches, turquoise waters and sleepy seaside villages the prerequisites of a great camping holiday? 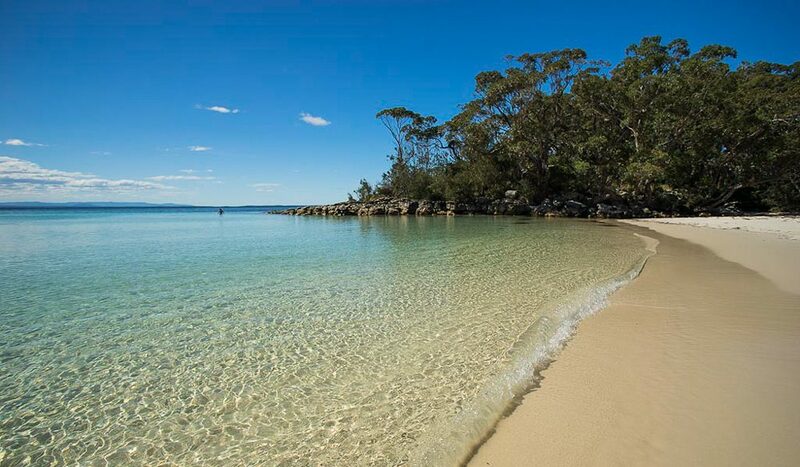 Our readers think so, voting Jervis Bay on NSW’s South Coast the best place to camp. Whether it be pitching a tent in Booderee National Park’s Green Patch campsite (pictured), or retreating at glampsite Paperbark Camp (did someone say hot shower? ).